The perfect fit for performance and pocket. 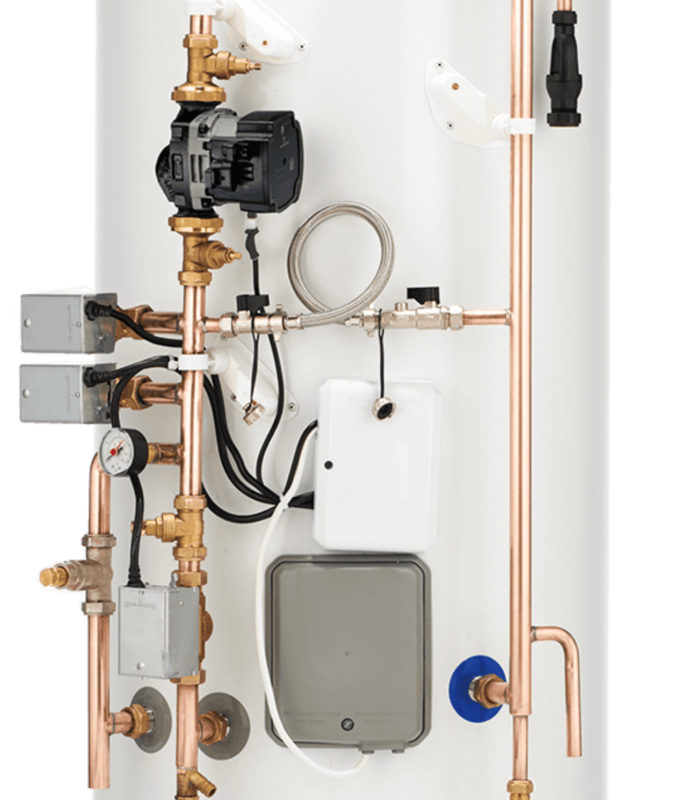 PremierPlus SystemFit provides all the benefits of our standard PremierPlus unvented cylinder, with the addition of factory-fitted plumbing and wiring, making it ready for installation with a heat only boiler. 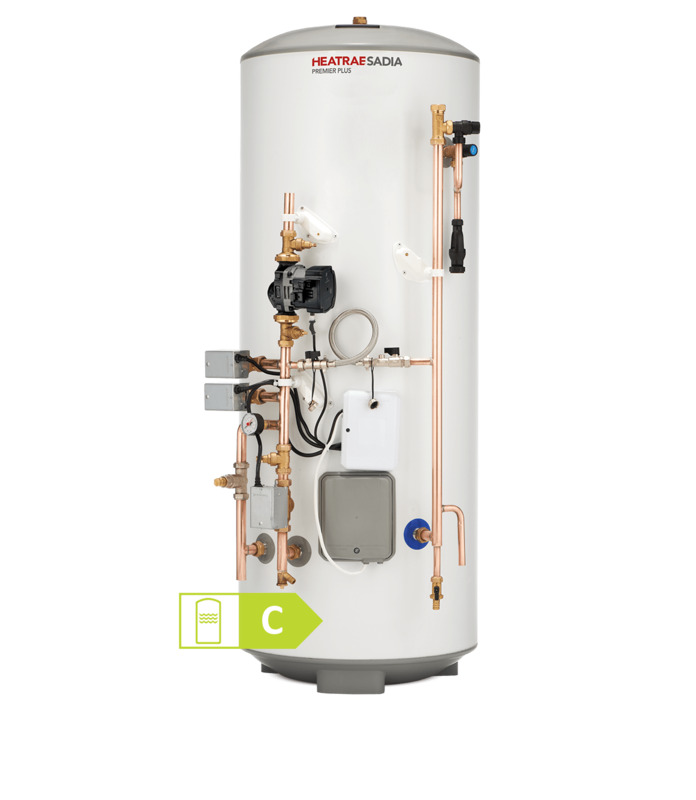 This saves on-site installation time, providing a tidier and more compact heating system. * Width excludes fitted pipework.